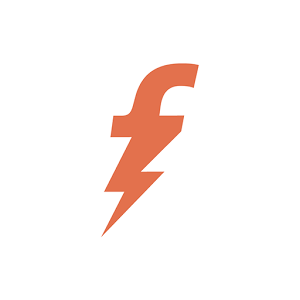 Get Rs.50 Cashback on Rs.50 Recharges & Bill Payment. Get Rs.25 Cashback on RELIANCE Prepaid Mobile Recharge of Rs.100 and Above. Get Rs.25 Cashback on IDEA Prepaid Mobile Recharge of Rs.100 and Above. Get Rs.25 Cashback on AIRCEL Prepaid Mobile Recharge of Rs.100 and Above. Get Rs.25 Cashback on BSNL Prepaid Mobile Recharge of Rs.100 and Above. *Offer valid only once per user/credit/debit card/mobile number. Offer valid on credit/debit card transactions only. > Here's an exclusive offer for you recharge for a min. of Rs.50, and get Rs.60 cashback! Valid only once per User.